Harness adjuster & buckle: the adjuster is used to tighten or loosen the harness a strap is located by the child’s feet (not at their back). The buckle should be easy to use with 1 hand and yet stiff enough that a child cannot unbuckle themselves. 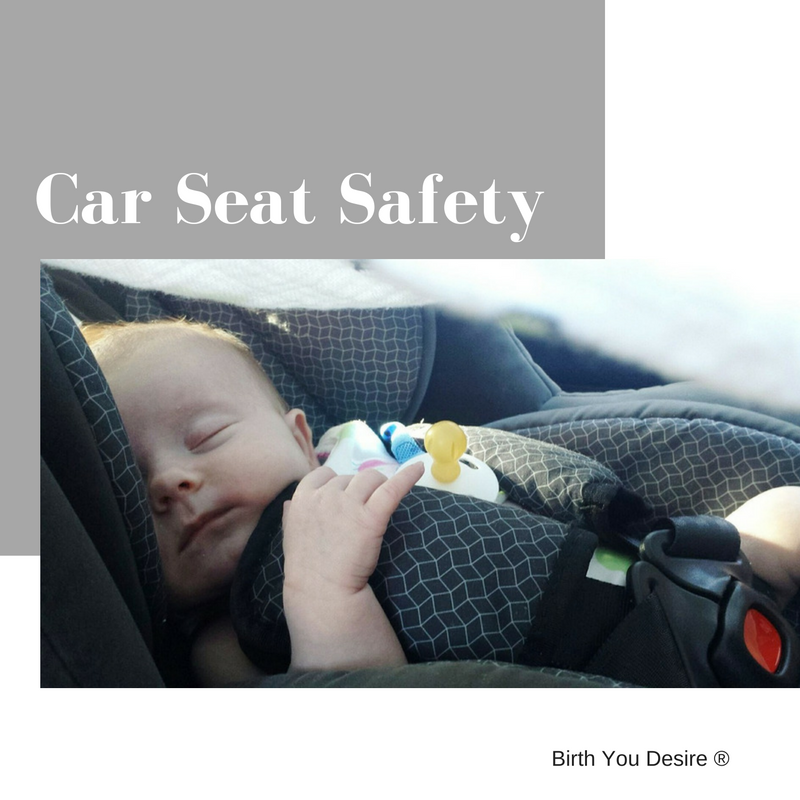 It is ideal if you can take the carseat to your car and install it prior to purchasing it. This can avoid costly mistakes . When installing, always follow institutions for both the car and the car seat. Once installed, properly the car seat should not be able to be shifted side-to-side for more than 1 inch. Note this information is based on 2016 Child Safety Facts and the American Academy of Pediatrics.